Because 80% of success is showing up. This is why we should go from 5 day work weeks to 4 day work weeks. The 5th day is just not necessary. No game, but one of our relief prospects got in a bullpen throwing session. Ha! I don't think that SSGT is following the R. Lee Ermey method. I suppose the trope may be apocryphal, but when I was a kid in the relatively near post WWII period, and there were a LOT of WWII movies and TV around, it was a common trope in film that American GIs in the European theater who may have suspected that a straggler showing up after the chaos of battle might be a Wehrmacht plant, would maneuver him into throwing or catching something, on the theory that no-one who hadn't played baseball (i.e grew up in Europe) would catch or throw like an American no matter how good their story or flawless their English. 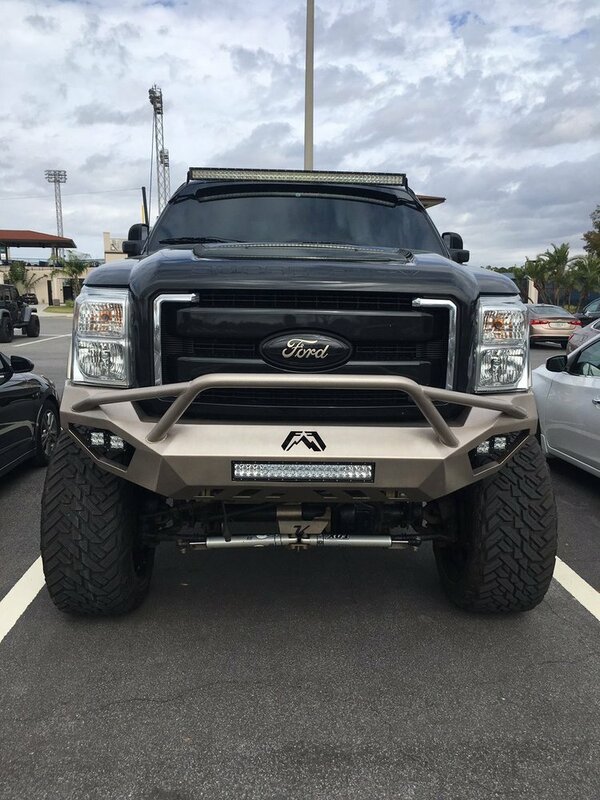 Avila's truck has arrived in Florida. Not a foolproof method of figuring out whether someone is friend or foe. The first time I saw the video, I was pretty sure that the guy attempting the throw was Jordan Zimmermann. I keep thinking I’m going to wake up from a bad dream and discover﻿ everything is right with the world again. Leyland has a statue, I have a hot Ukrainian girlfriend, and Mr. I has signed both Machado and Harper to 10 year $50 million a year contracts and I don’t care because we’ve won the World Series 8 out of the last 13 seasons and Max and JV and Miggy and are ready to laugh and have fun in Lakeland. I woke up to sheets of ice outside and a kid with croup. Pretty similar, really. According to my sources, the off-season is over. Perhaps MTS won’t survive the rebuild if we can’t even get a ST thread on pitchers and catchers reporting day. #17) Casey Mize: First-round pick in 2018 from Auburn, 3.95 ERA with 14/3 K/BB in 14 innings in A-ball after long college season; extremely polished with superior control, plus fastball, splitter, slider; won’t need long in minors; main worry is durability but future No. 2 starter if health holds; ETA 2020. #50) Matt Manning: Age 21, first-round pick in 2016, 3.29 ERA with 154/51 K/BB in 118 innings between A and Double-A; intimidating at 6’6″ with 92-96 mph heat; curveball is a strikeout pitch, change-up needs more work but has promise; No. 3 starter potential assuming continued command progress and good health; ETA 2021. #60) Isaac Paredes: Age 19, signed by Cubs out of Mexico, traded to Tigers in 2017; hit .278/.359/.456 with 15 homers, 51 walks, just 76 strikeouts between Single-A and Double-A; very good approach with growing power and youth; shortstop for now but probably a 2B long-term, bat should play anywhere; underrated in general; ceiling: Dan Uggla; ETA 2021. #71) Christin Stewart: Age 25, hit .263/.363/.488 with 25 homers in Triple-A, then .267/.375/.417 in 60 MLB at-bats; power and patience legitimate; older and with less athleticism than other guys in this range but a proven, consistent producer for power; ETA 2019. #92) Franklin Perez: Age 21, came over from Astros in 2017 Justin Verlander trade; missed most of 2018 with lat strain and shoulder soreness; mid-90s fastball with plus curve and solid control when healthy; potential No. 3 starter; ETA 2021. Sickels doesn't appear to like Daz Cameron as much as some do, at least yet. As I remember, Sickels mostly just looks at stats and doesn't give much insight beyond that. He's been doing the same thing for about 20 years I think. I have always liked that he's humble and responsive to readers, but I don't know that he offers anything we can't figure out ourselves looking at the numbers. As I remember, Sickels mostly just looks at stats and doesn't give much insight beyond that. He's been doing the same thing for about 20 years I think. I have always liked that he's humble and responsive to readers, but I don't know that he offers anything we can't figure out ourselves looking at the numbers or reading Bigglesworth's posts. Taking [out] hacks from the batting cage. Does anyone play fantasy baseball around here? Should I get another thread started? I sure wish the Tigers would sign a back up catcher. Back up catcher get a lot of work now days. Hicks is a good option as the 3rd catcher, which provides for flexibility. A cheap veteran backup catcher would help handle the staff and help younger pitchers develop and gain confidence. He would also assist in showcasing veteran pitchers in an effort to trade them. Not asking them to break the bank but someone like Matt Weiters would be a good insurance policy and knows how to handle a staff. Would also be an asset to help develop Greiner. Damn, I miss Jim Leyland. Especially when he would coach the all star team. Greiner is a ******* stud. I am not sold, but even if he is, isn't going to catch every game. In the event of injury Hicks isn't an everyday option. Apparently you haven’t ever heard of the god, Bobby Wilson. They invited Bobby Wilson and Hector Sanchez to spring training. Those are likely your backup catcher options. I fantasize about the Tigers being a champiinship-caliber team. Does that count? Right, I get the Tigers are going with a youth movement. But they should at least try to field a competitive roster. It seems like the Tigers want to go full tank mode. Yes, they should definitely worry about the backup to the backup being good enough to field a competitive roster. When the starting catcher is completely unproven.... yes.